Today I bring you another eyeliner from INIKA. 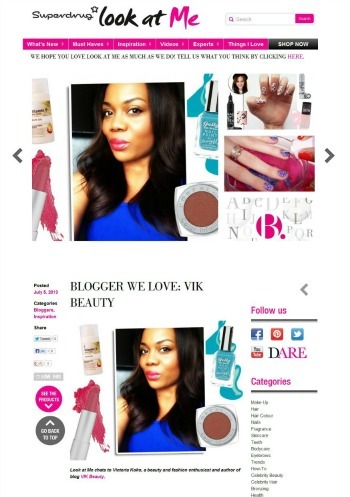 If you don't know, INIKA are a 100% natural beauty brand incorporating mineral makeup, vegan and organic products that are completely free from synthetic chemicals and harmful ingredients. 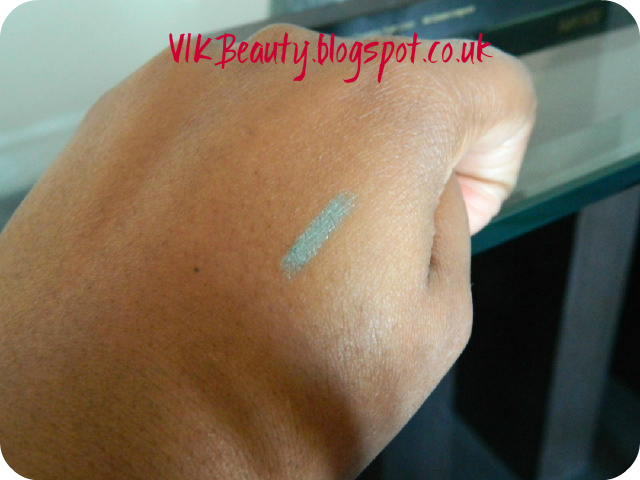 Green Lagoon is a metallic green shade which really brings out the colour of your eyes. The eyeliner has a rich creamy consistency which enables it to glide easily over the eyelids. I found that the eyeliner does stay on for quite a long time. But if like me, your eyes do water now and again, you will definitely need to have this handy to re-apply later (if you're wearing it on your waterline). 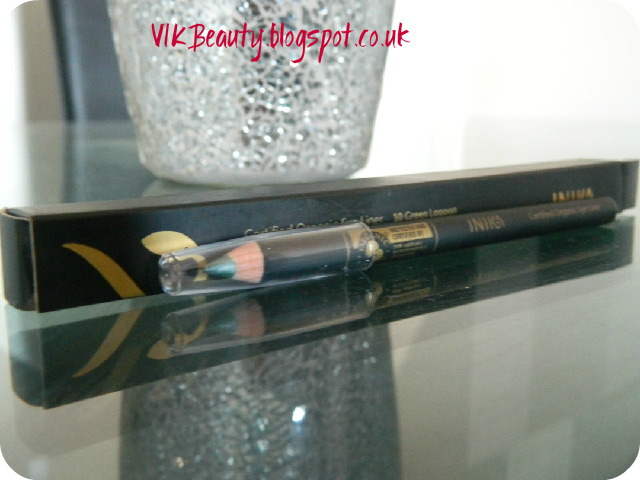 Another benefit of the INIKA eyeliner is that, as they are organic, it does not irritate sensitive eyes. The eyeliner retails at £13.50 and you can get it from their website, click here. Some may say that it is on the pricey side, but then you have to appreciate that fact that all the ingredients are natural. I think INIKA eyeliners are good quality. 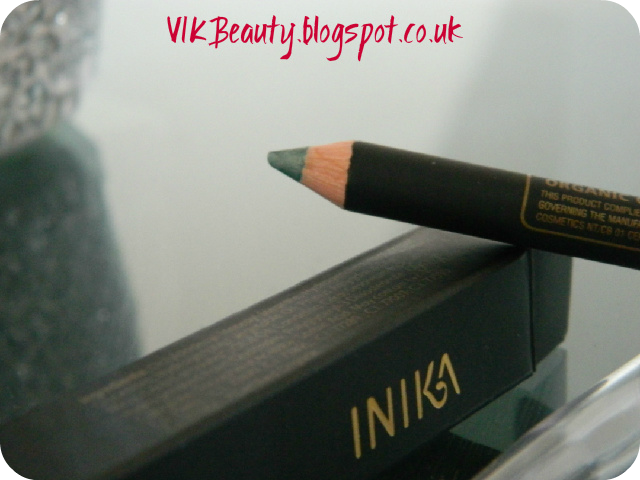 Have you tried any eyeliners from the INIKA range? 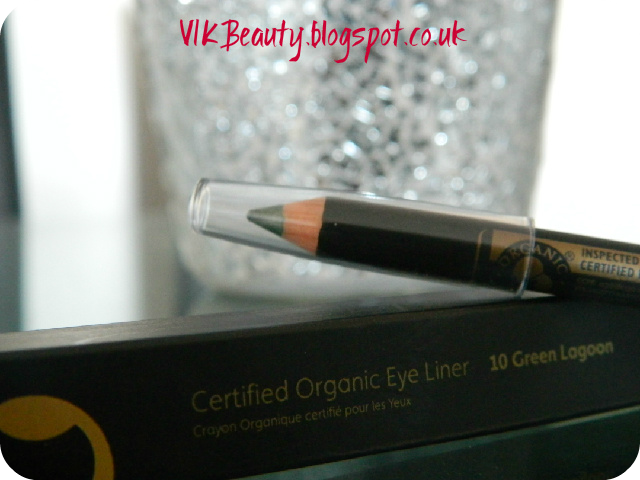 its a really pretty colour and I love green coloured eyeliners for my waterline! Pretty colour! We're lucky to have brown eyes; every colour, especially this one, looks good with dark eyes!